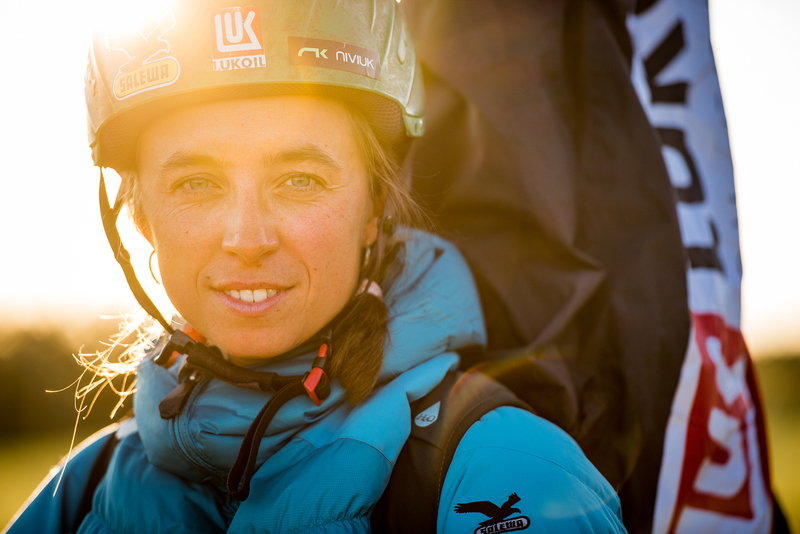 This documental movie shows the story of one of most successful female paragliding pilots in history of this sport. Klaudia trough her carrier shows, that if you really want something there is no way to stop you to make it happen. Regardless many difficulties she managed to win world Champion title in 2013. But she didn’t stop there. Medals isn’t the goal itself, but progress, pursuit of personal excellence, shared joy with friends and motivating others to follow they dreams.